Palats Sportu metro station – 3 minutes. Lva Tolstogo metro station – 10 minutes. Kreschatyk metro station – 15 minutes. Palats Sportu metro station – 2 minutes. Lva Tolstogo metro station – 7 minutes. Lva Tolstogo metro station – 3 minutes. Teatralna metro station – 5 minutes. Kreschatyk metro station – 7 minutes. Lva Tolstogo metro station – 5 minutes. Kreschatyk metro station – 6 minutes. Klovska metro station – 3 minutes. Palats Sportu metro station – 5 minutes. Palats Sportu metro station – 10 minutes. Kreschatyk metro station – 12 minutes. Lva Tolstogo metro station – 1 minute. Teatralna metro station – 3 minutes. Kreschatyk metro station – 5 minutes. Kreschatyk metro station – 10 minutes. Palace Sportu metro station -2 minutes. Zoloty Vorota metro station – 2 minutes. Kreschatyk metro station – 8 minutes. Vokzalna metro station – 8 minutes. Universytet metro station – 10 minutes. Welcome and we are grateful that you visited our website! So, you are going to visit our beautiful city and there are plenty of reasons to visit. Kiev is the capital and largest city of Ukraine, its historical, cultural, business, and spiritual center. Kiev is a city with a long history and it is in it there are a large number of unique attractions: museums, monuments, theaters, churches, monasteries and much, much more. The city, being the birthplace of Christianity in Russia, is famous for its holy places (Kiev-Pechersk Lavra, St. Michael’s and St. Sophia Cathedrals and others), which are annually visited by millions of pilgrims from around the world. Despite the historical value and abundance of attractions, Kiev is a modern metropolis with a developed infrastructure and a large number of business centers. Therefore, the capital of Ukraine is an attractive place for business trips. Our city is famous for its cordiality and hospitality, which is why it is so loved by its guests and for a long time leaves pleasant memories of itself, and the desire to visit it again. We very much hope that you will have a great time and also love Kiev. And we will see you again and again in our beautiful city. Perfect for any kind of trip! Daily rentals are a great option for both individuals and groups of tourists. 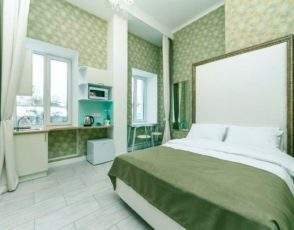 You have the opportunity to rent an apartment in Kiev in any price range, level of comfort, location, number of rooms and the availability of additional services. 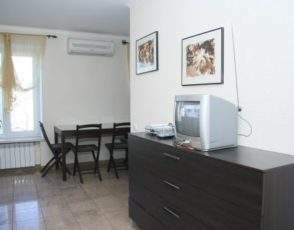 Apartment for rent is a profitable accommodation option. 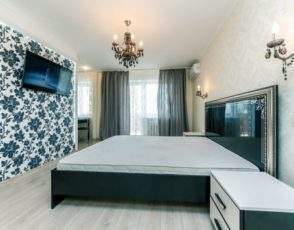 The cost of apartments for rent in Kiev is much lower than hotel rooms, but, in terms of comfort, they are not inferior to him. 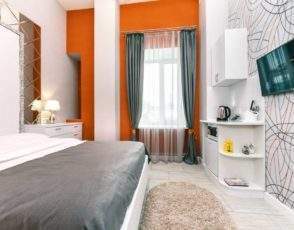 You are provided with a wide choice of apartments, from economy to luxury class, which will satisfy the needs of even the most demanding customers. 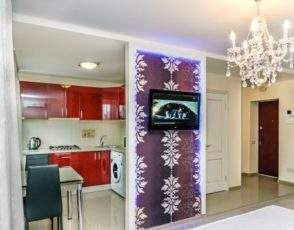 You can choose apartments in any area of ​​the city, on any preferred street and metro station. This is very convenient if you have a fundamentally specific location of your home. You can choose an apartment with the number of rooms that meets your needs and requirements. 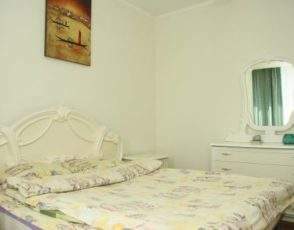 Apartments for a day, suitable for any kind of trip, be it tourist or business. 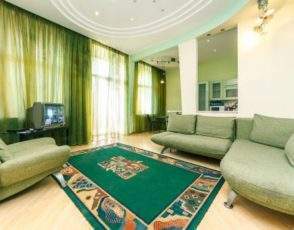 Choosing apartments for rent in Kiev, you choose comfort, comfort and benefit! Professional and modern apartment rental companies do not just provide daily rent to their customers, but provide them with first-class service and maintenance. To the attention of our esteemed clients, there is a wide range of additional services that you can find here. Our company tries to do everything we can to make you satisfied! 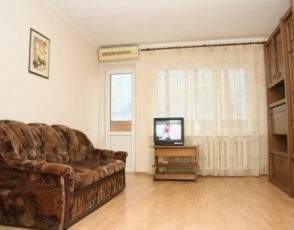 Apartments for rent in Kiev – this is an ideal option for a family holiday. 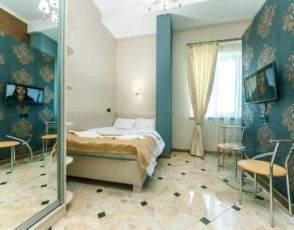 After all, you have the opportunity to visit Kiev and not sacrifice home comfort and family budget. 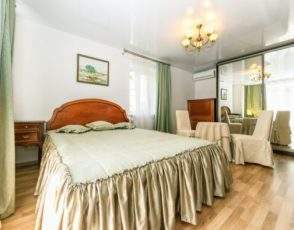 You and your family will comfortably stay in spacious, comfortable and well-kept apartments, right in the city center, within walking distance to all the main attractions of the capital. 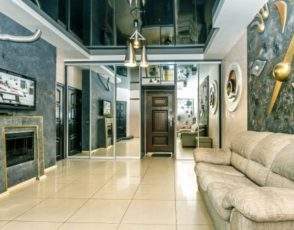 Thus, your family will provide yourself a wonderful and unforgettable pastime in one of the most beautiful cities in the world – Kiev. 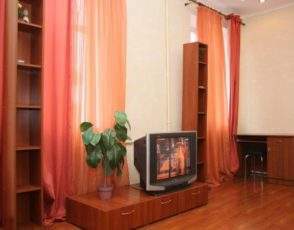 For people who travel to the capital of Ukraine on a working visit, it will also be reasonable to rent an apartment in Kiev. After all, you can rent an apartment exactly where you need it. 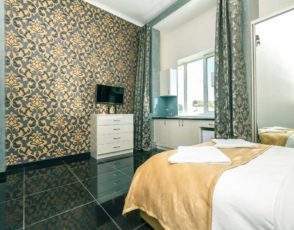 Agree that it is very convenient when you are located close enough to the place – the goals of your business trip, be it a company office, a business center, an exhibition or a conference hall. Thus, you save a lot of money, and most importantly, time to get to the place you need. Our company has been cooperating with many domestic, foreign and international companies for many years. We are happy to receive their employees and know exactly how to make their business trip comfortable and enjoyable for them, which is a significant guarantee of the overall success of the entire business trip. 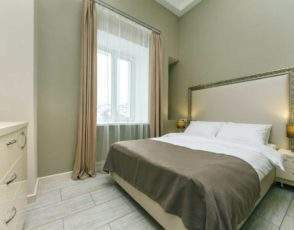 Apartment will provide you with apartments that fully meet your needs and requirements.